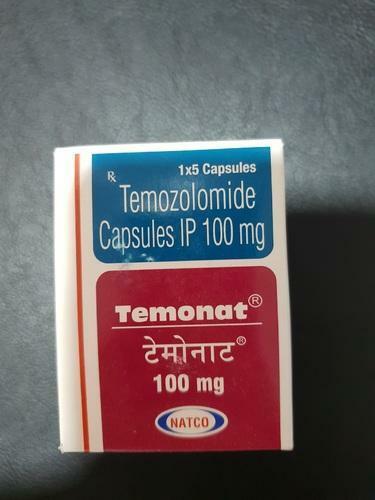 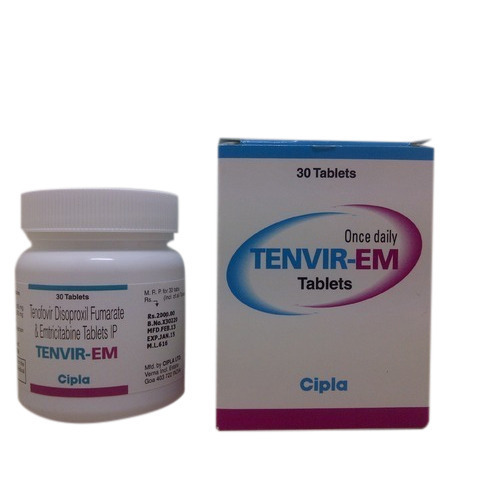 Our range of products include viraday tablet, tenvir-em tablets, ricovir em, abamune, triomune baby tablets and tenof em. 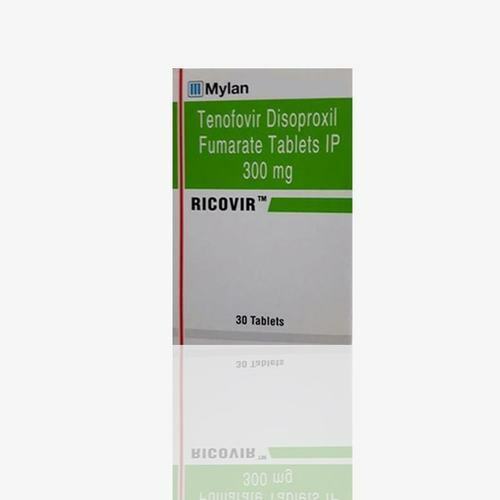 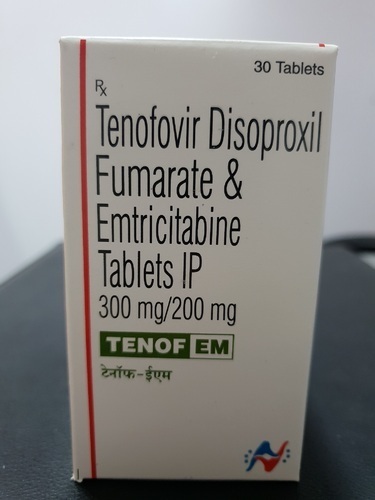 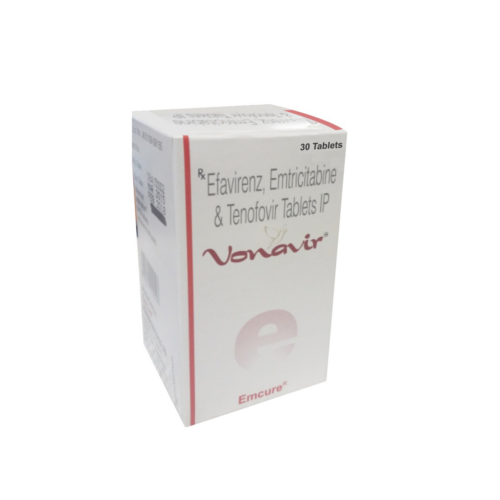 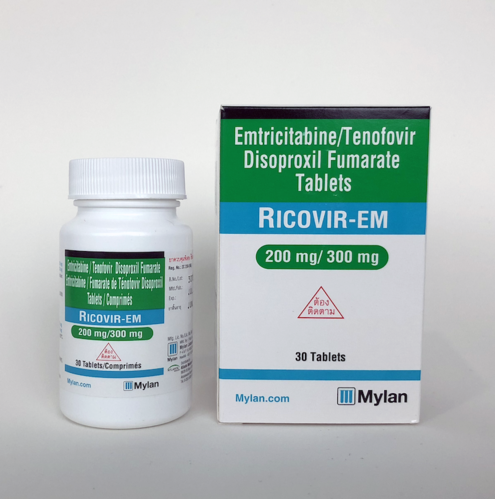 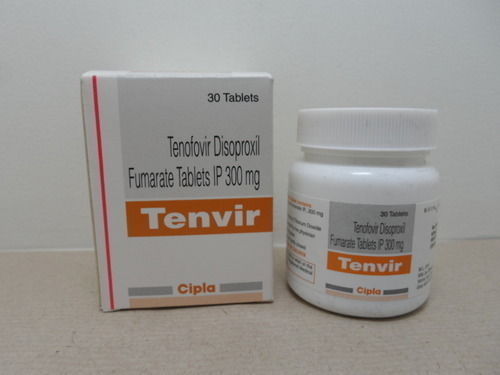 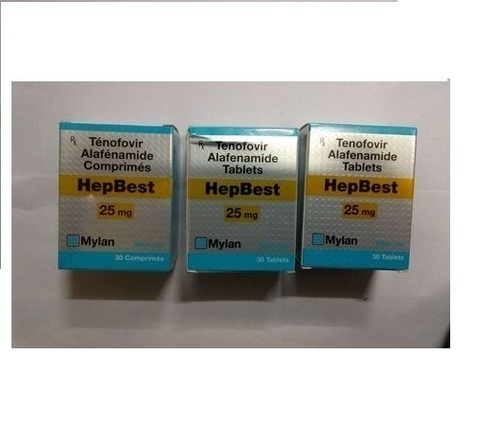 Tenvir-EM (Tenofovir Disoproxil Fumarate/Emtricitabine) is a combination of two ingredients, both of which are antiretroviral drugs. 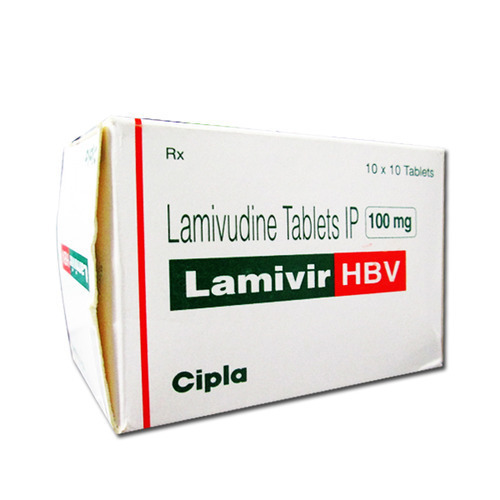 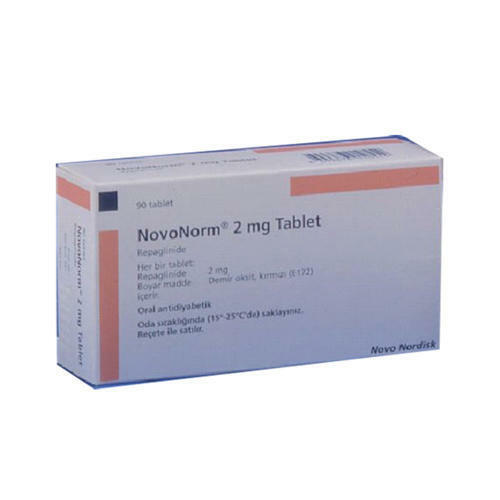 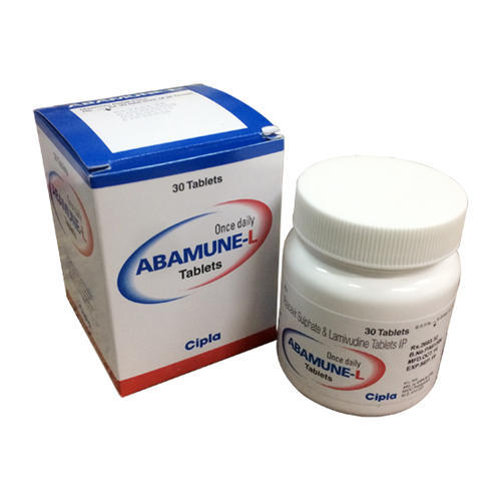 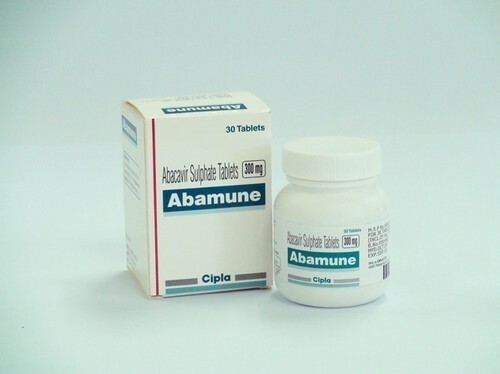 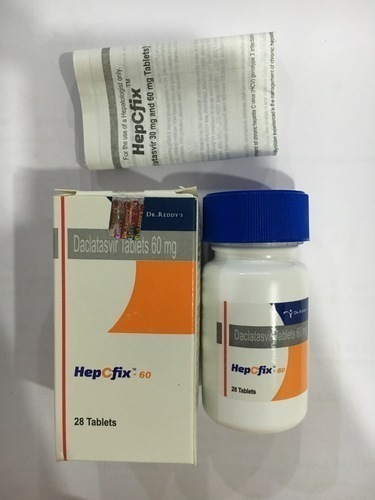 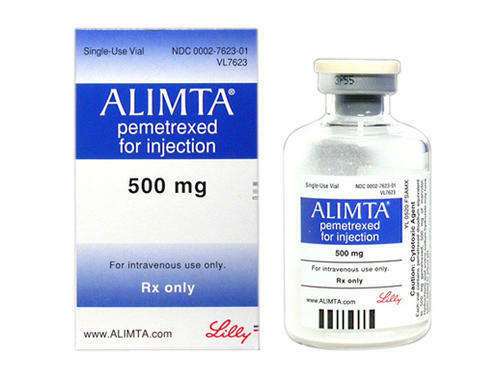 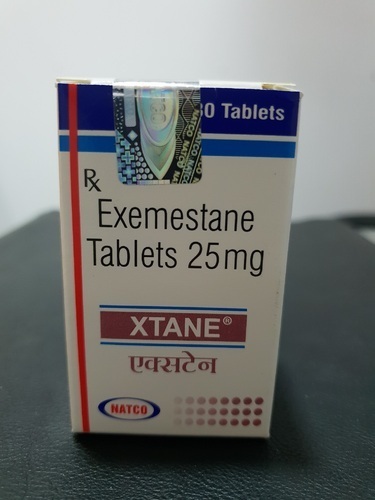 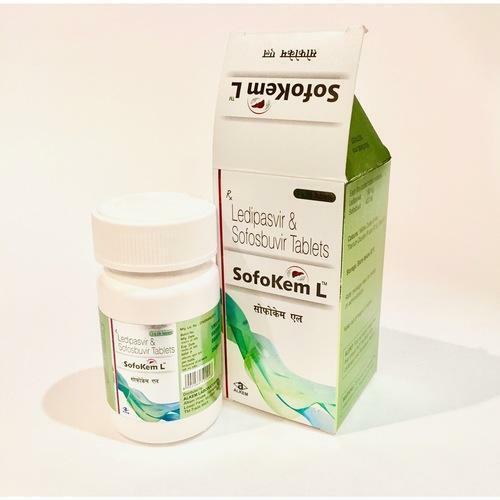 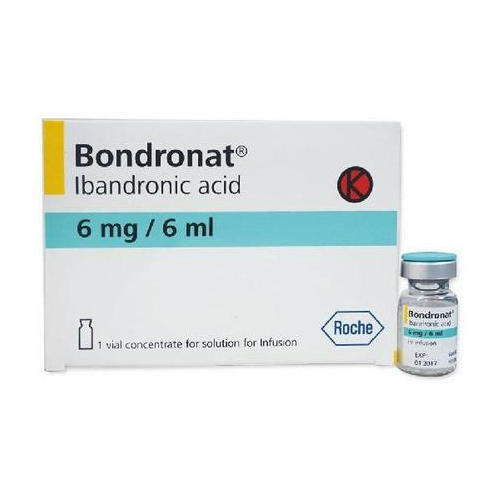 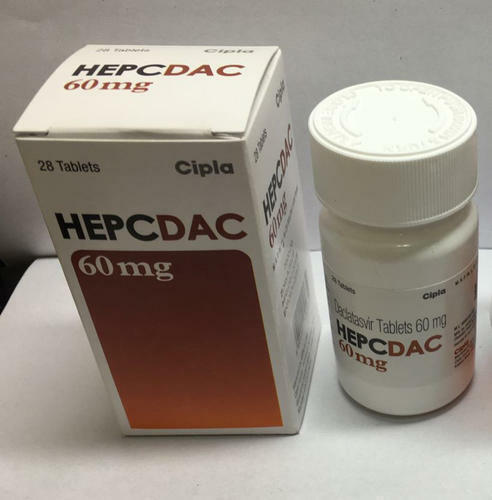 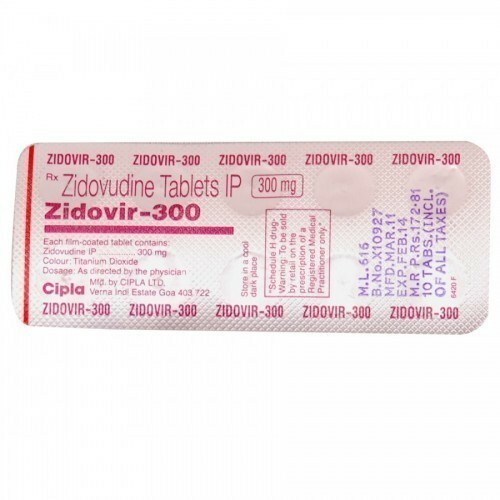 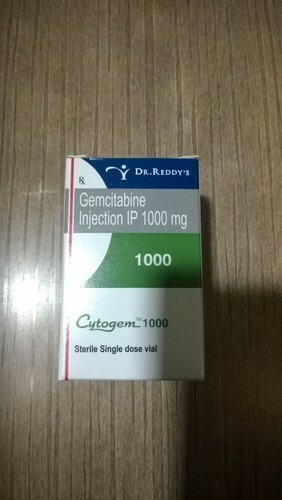 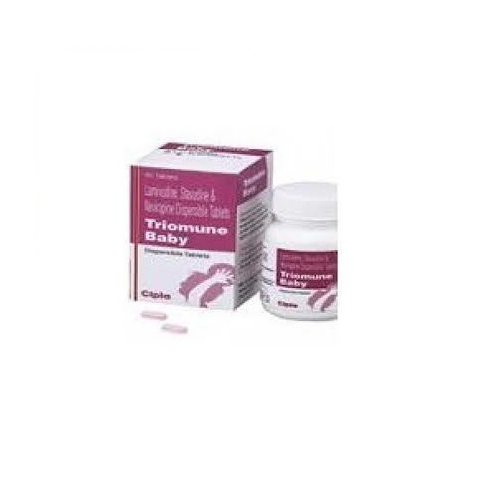 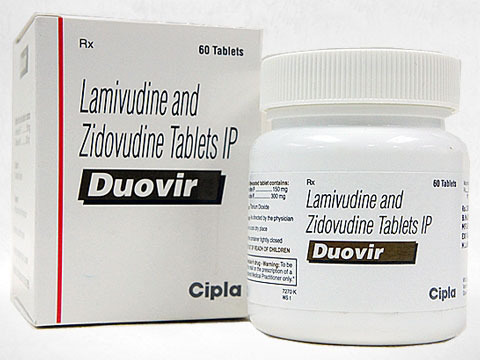 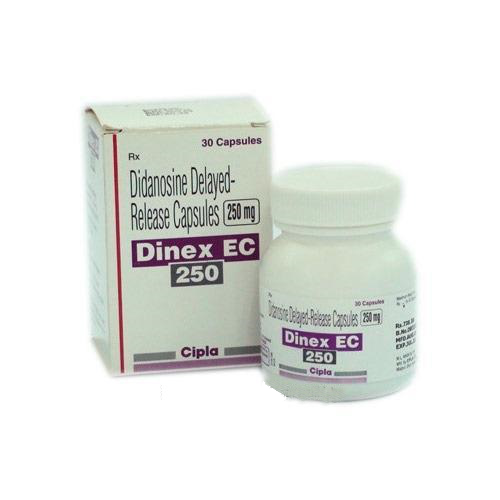 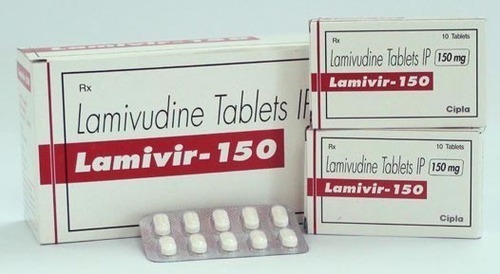 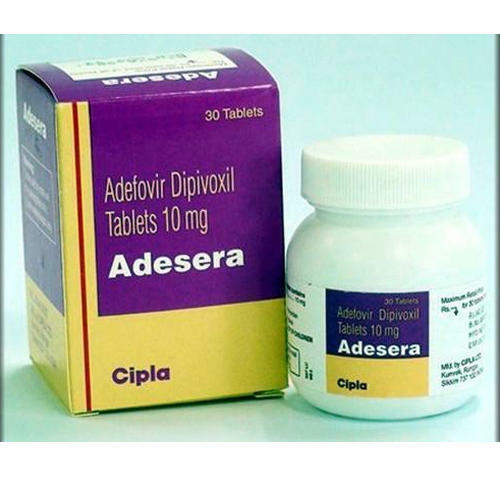 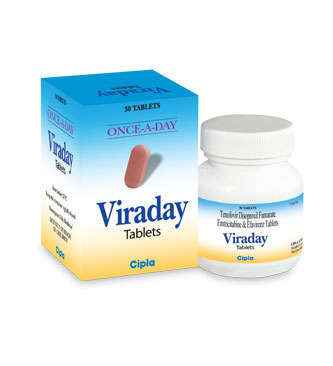 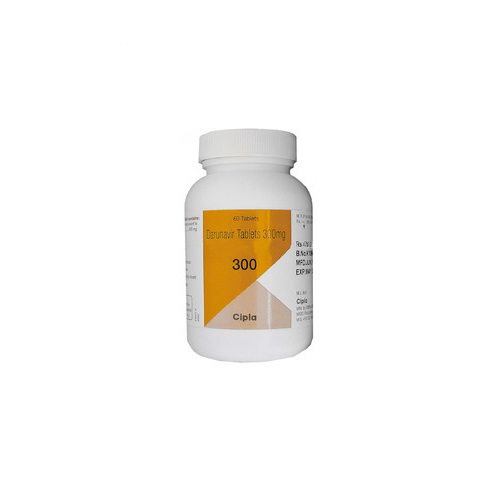 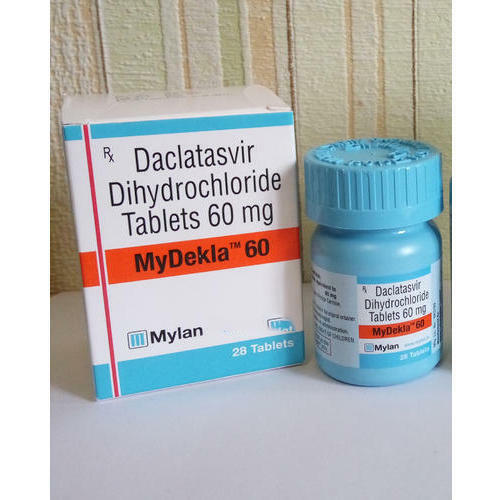 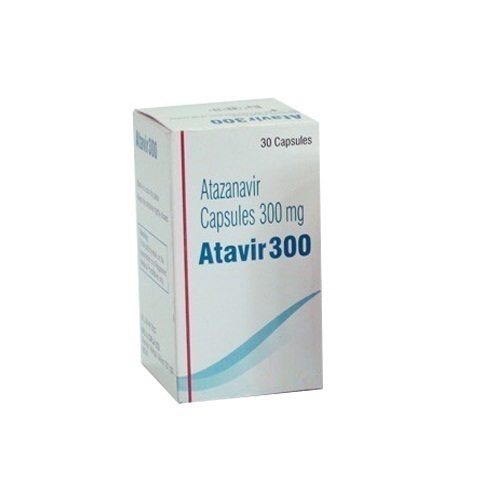 It is used to treat HIV-1 infections in adult patients. 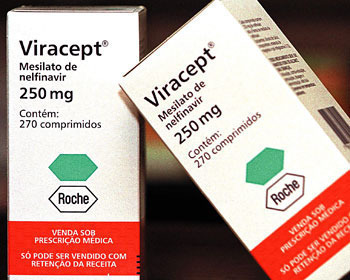 Looking for “Anti Hiv Medicine”?